Due to amenity refurbishments at Disney’s Animal Kingdom Lodge and Coronado Springs Resort, Disney World is maintaining guest experience by offering guests complimentary refillable mug activation. 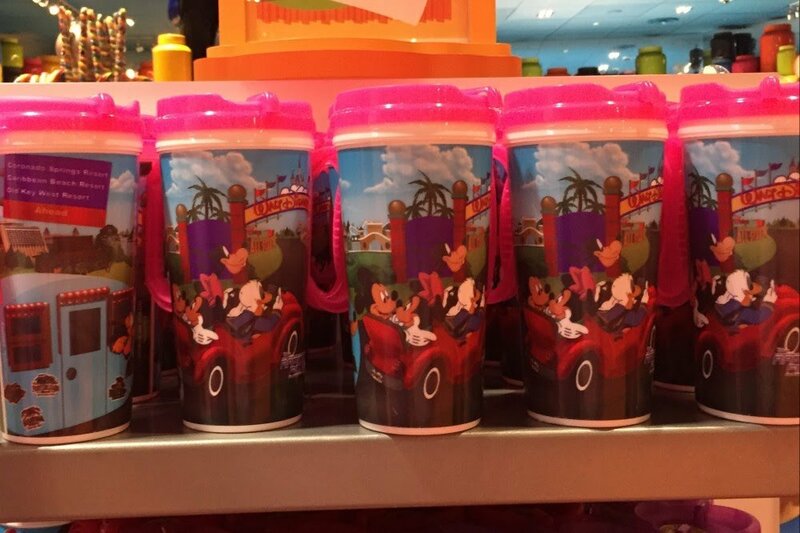 Starting October 1st, all guests staying at either resort can purchase a refillable mug, which will automatically be activated for free use at both Disney Water Parks and Miniature Golf. These include Blizzard Beach, Typhoon Lagoon, Fantasia Gardens & Miniature Golf, and Winter Summerland Miniature Golf. Disney has not yet announced when this offer will end.